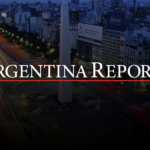 Media incubator ESPACIO announces the launch of Argentina Reports, an up-and-coming English language news source for Argentina. 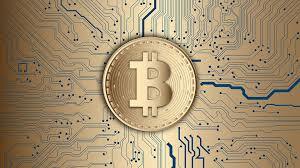 The publication is syndicated via Google News and other platforms. 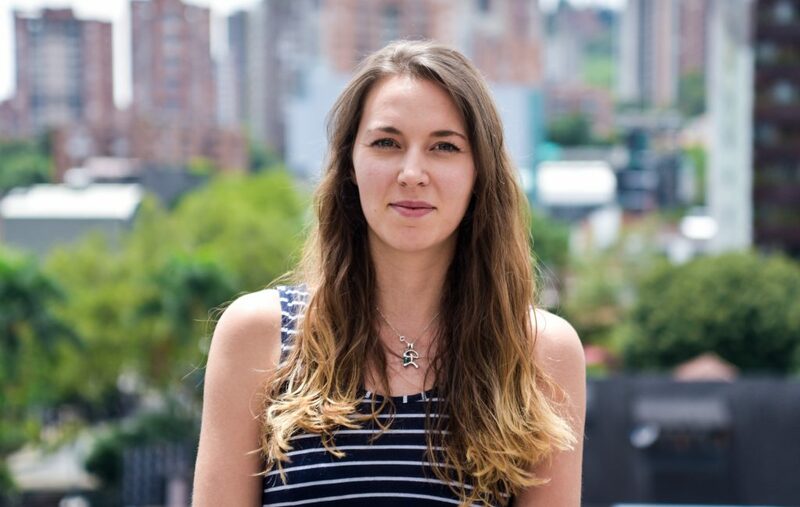 Argentina Reports was launched in February 2018 and is led by Frances Jenner. Jenner has lived in England, Vietnam and Spain, and since moving to South America has fallen in love with the people, culture and food, and assures that she isn’t moving away anytime soon. Photo Jonathan Hernandez / ESPACIO. 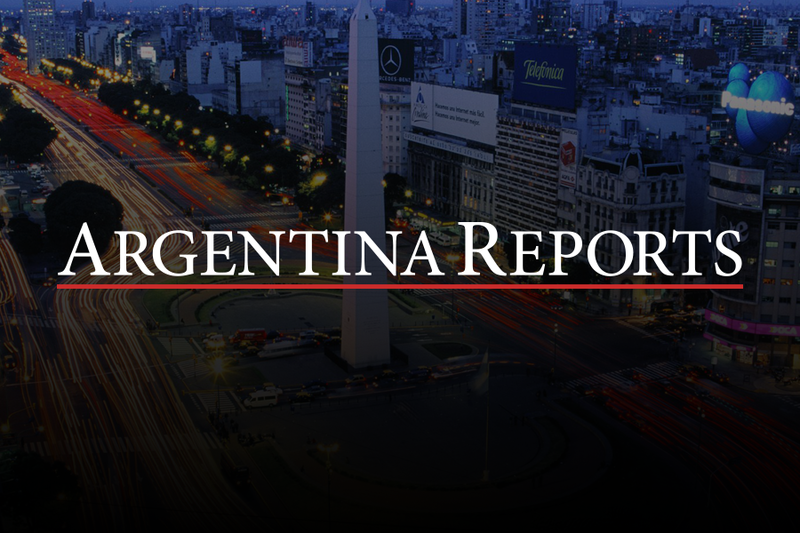 Argentina has hit international headlines recently after its controversial loan from the IMF, as well as inciting widespread controversy by cancelling a friendly match with Israel due to human rights concerns. As well as playing in the World Cup, this month will also see a historic vote on the legalisation of abortion. 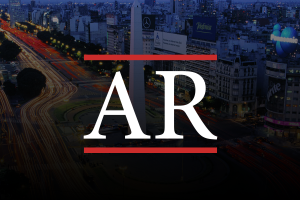 ESPACIO’s launch of Argentina Reports is one of many that the media incubator has helped grow over the last couple of years. Peru Reports is one of the most important English language news sources in Peru, and the company has recently acquired The Bogotá Post online, a leading newspaper in Colombia. This article was originally written by Sophie Foggin and appeared in Brazil Reports.